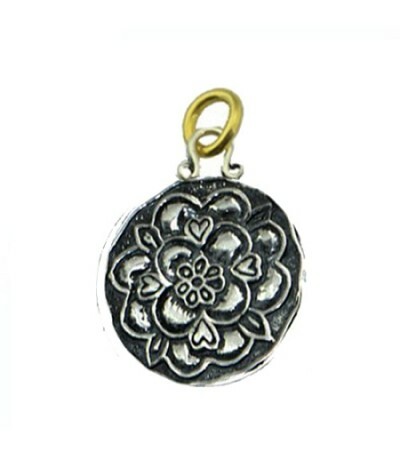 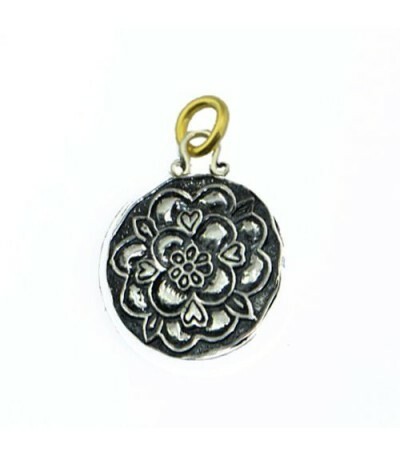 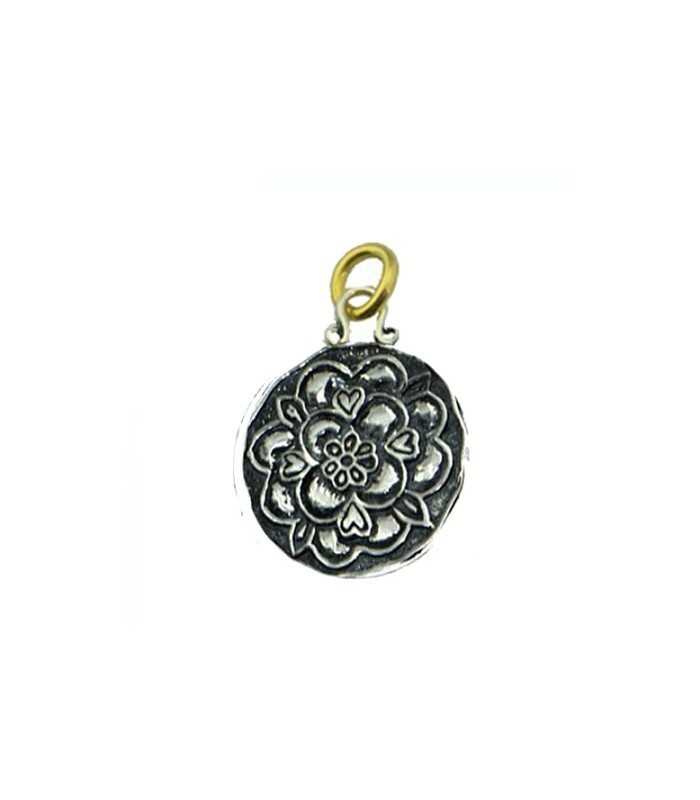 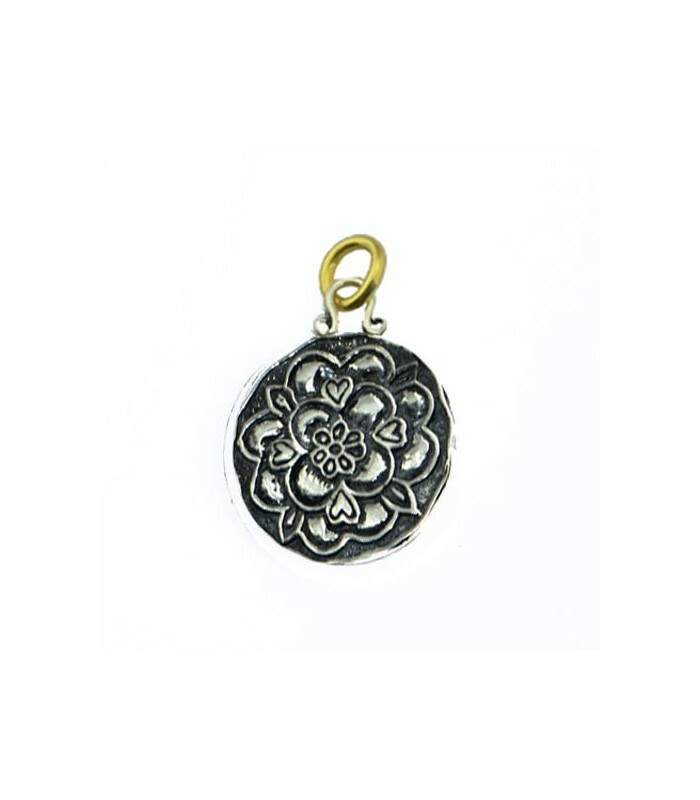 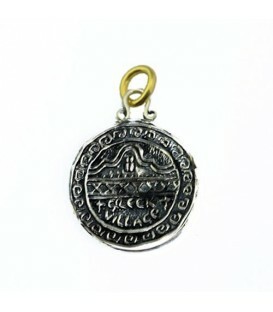 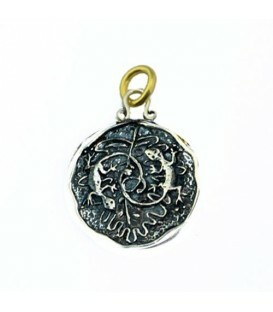 As a great momento of your Sandals Grand St Lucia vacation, this antique Sterling Silver Pendant depicts St Lucia's beautiful national flower the Tudor Rose. 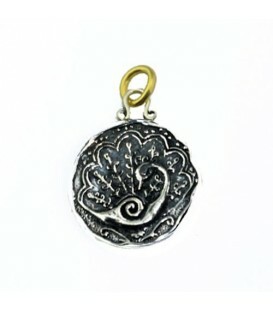 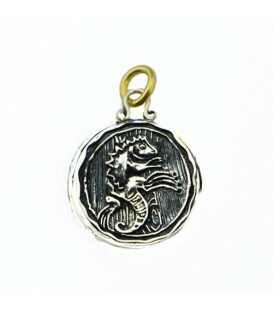 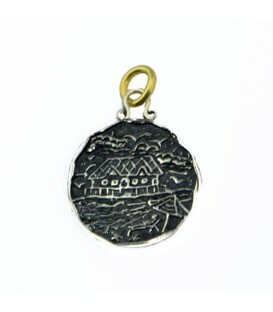 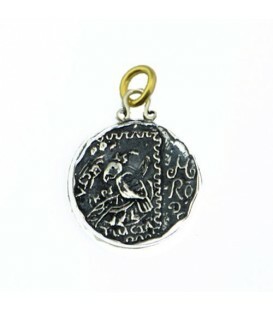 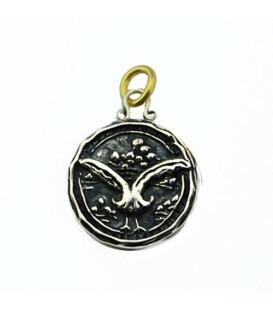 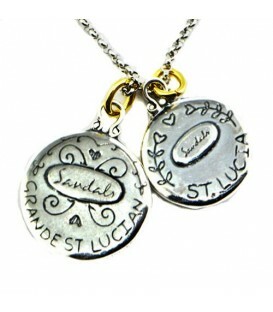 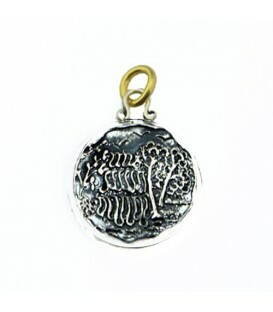 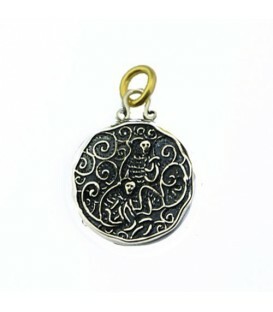 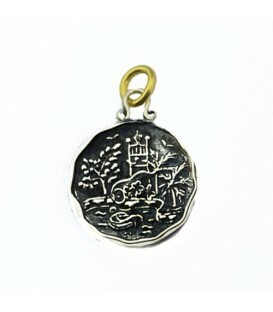 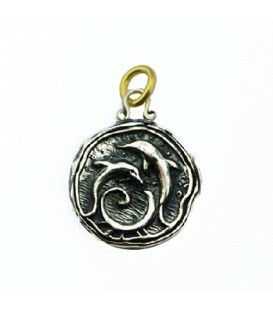 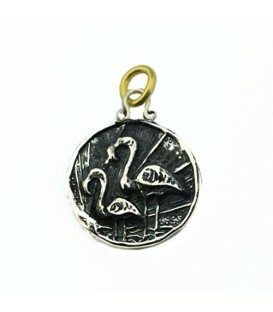 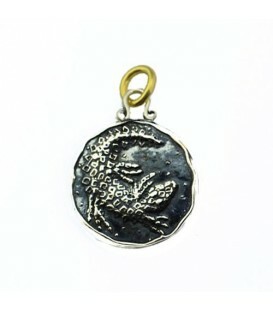 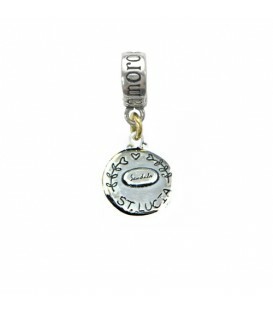 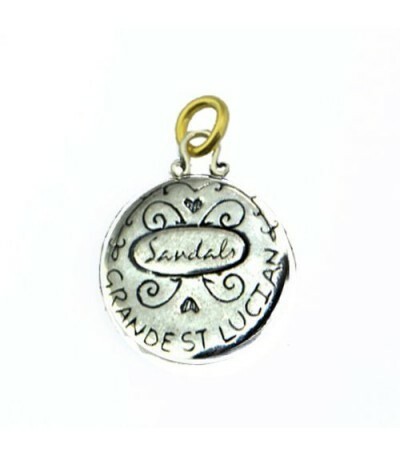 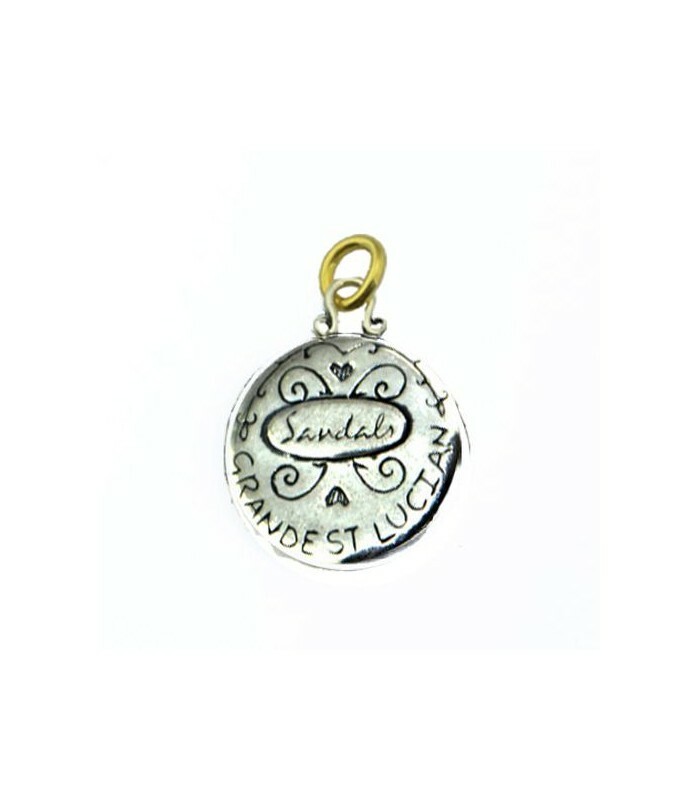 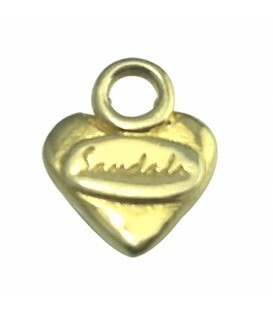 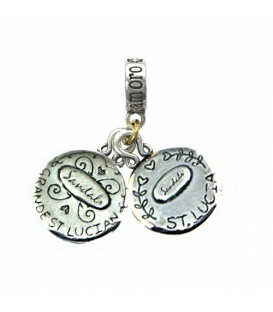 The back of the Pendant is engraved with the Sandals logo and with the resort name spelled out around the edge of the charm. 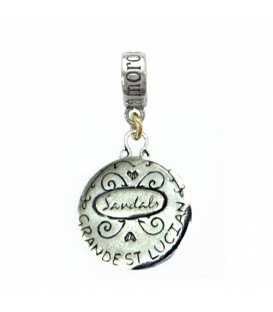 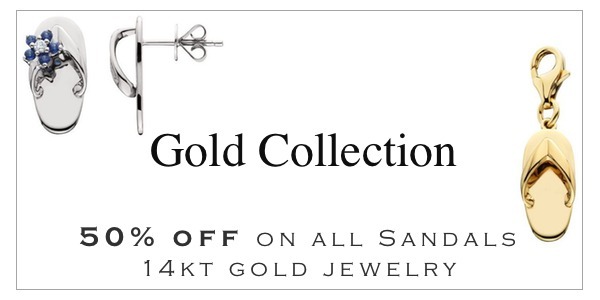 Exclusively designed for Sandals by island artist Ashleigh George.